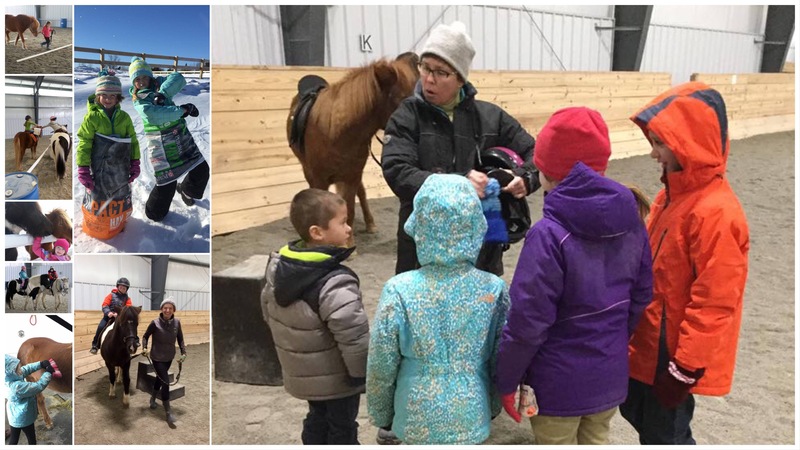 11am-12:30 pm we are offering an introduction to horses and riding for all ages. 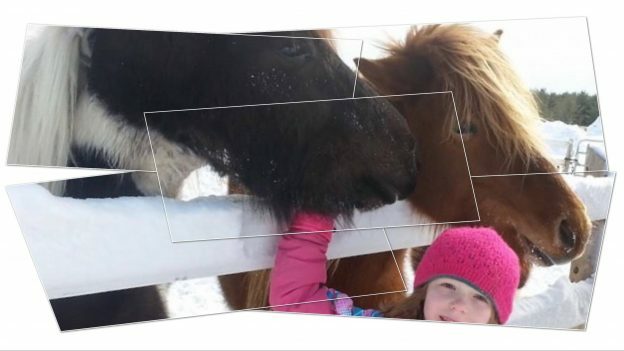 $15 for a tour of our 28-acre facility and a 15-minute ride on one of our Icelandic horses. (100×175 indoor arena will keep the riders dry and warm in inclement weather). Riding lessons can be scheduled 7 days a week for riders of all levels. Beginners and adult riders interested in returning to the saddle are our specialty. 30 minutes / $40, 60 minutes / $50 and lesson packages are available (buy 5 and get your 6th lesson free). This entry was posted on February 3, 2019 by Mary Jo Brink.